Kemper profiles seeking to recreate the sound of a extremely rare (only 100 worldwide) 4tin Shuggah head through a Mesa 2×12, Marshall 4×12 and Diamond 4×12 cabinets with many different speakers. More cabinets and speakers to come. It is said this beast is based off a Jose Modded Marshall circuit. That may be the case but there are some definite differences. This thing does the Marshall vibe but also get some quite unique tones as well. Something you have to feel to really understand. Just an amazing amp. Microphones used so far: SM57 and MD421 II, some dual mic’d. Guitars used, Ibanez M80M, Washburn HM with M6 pickup and a Les Pual with Godwood pickup. Boosts used: 33, Savage Drive, OD9 Pro + and VOP9. More to come. Pre sell Group 1 has 33 profiles. Group 2 has 16 profiles using a H30, V30 and Alnico Blue with SM57, MD421 and R121 mics. Group 3 has 15 profiles using a Greenback H75 and M25 with SM57 and R121. Group 4 has 6 profiles dual speaker using a Creamback H75 and a 2001 V30 with R121 and SM57 mics. 2 bonus Bassman Cleans included. Group 5 added 15 profiles using V30 and T75 speakers. Group 6 added 9 profiles included a bonus preview of The Fallen. Group 7 added 8 Direct Amp profiles. Group 8 added 11 profiles dual speaker dual mic’d with GB H75 and M25 with a SM57 and MD421 II. Group 9 added 17 profiles with various speaker. Group 10 added 9 new profiles. Group 11 added 14 profiles using a Mesa OS 4×12 cabinet. Group 12 added 12 profiles using a Metropoulos 2×12 cabint with Creamback H75 speakers. Group 13-1 added 10 profiles using a Alnico Gold and KT88 power. 3 with EL34. Group 14 added 14 profiles using a Mesa Traditional 4×12 cabinet with 5881 and 6L6 power. Group 15 added 8 profiles boosted with a 4tin Blade. Group 16 added 8 DA/Merged sets with 12 studio profiles. This is a single channel amp though ever effort will be made to bring as many tones as possible. If you purchase this pack and don’t find a tone you love, send me a DI of your guitar and I will make a profile for you. I will need permission to use the resulting reamp for marketing. 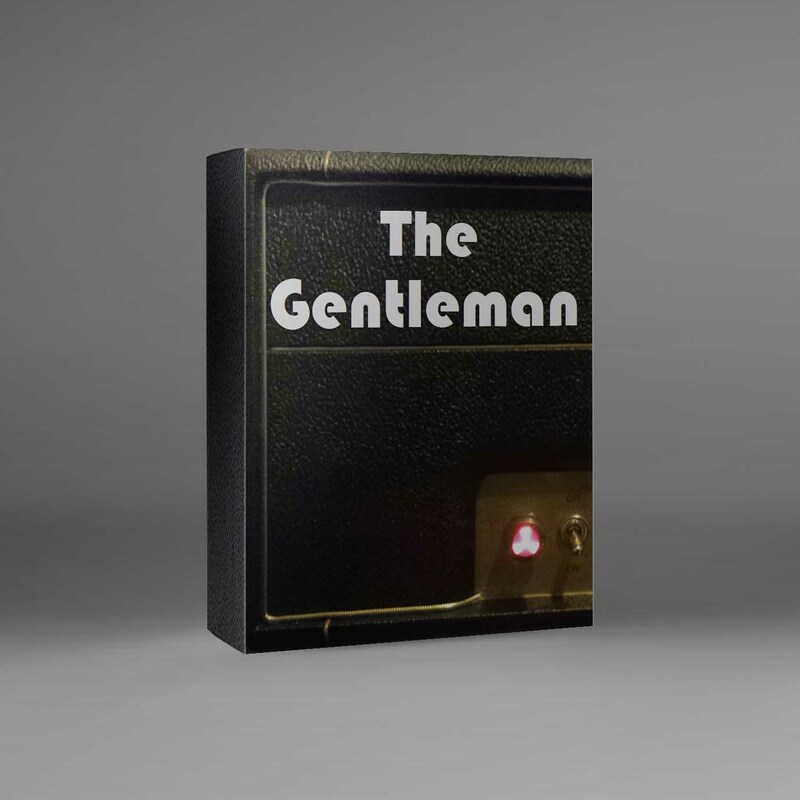 Click here to see if the Gentleman Djents! Here is a short sample of a dual mic’d dual speaker profile using a V30 and Creamback H75. More sound sames to come. Visit the Kemper forum by clicking here!